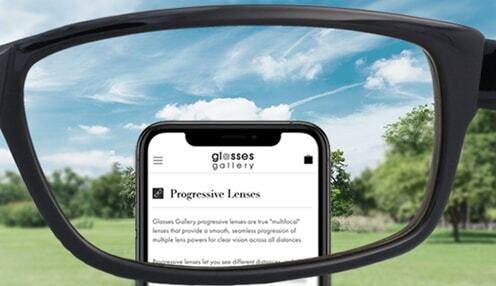 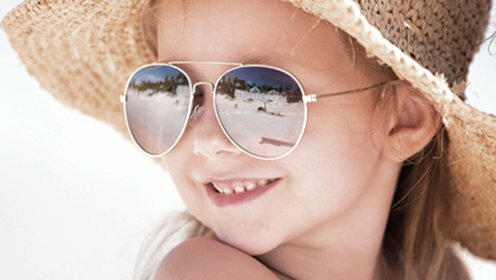 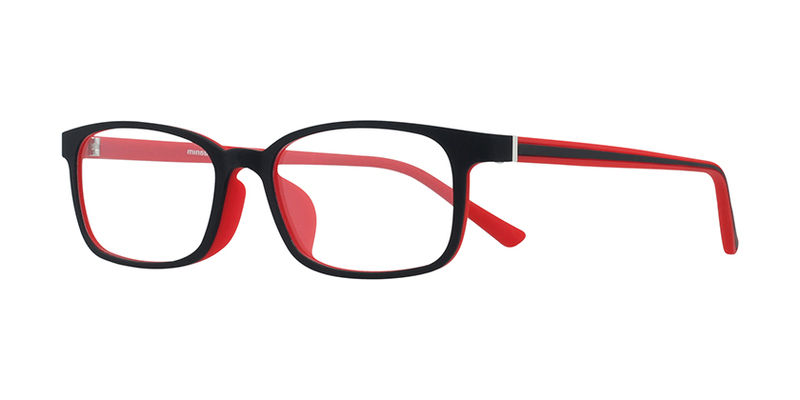 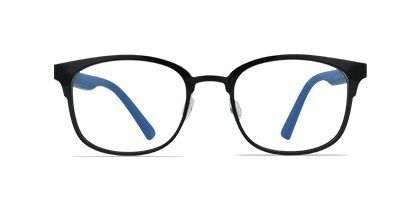 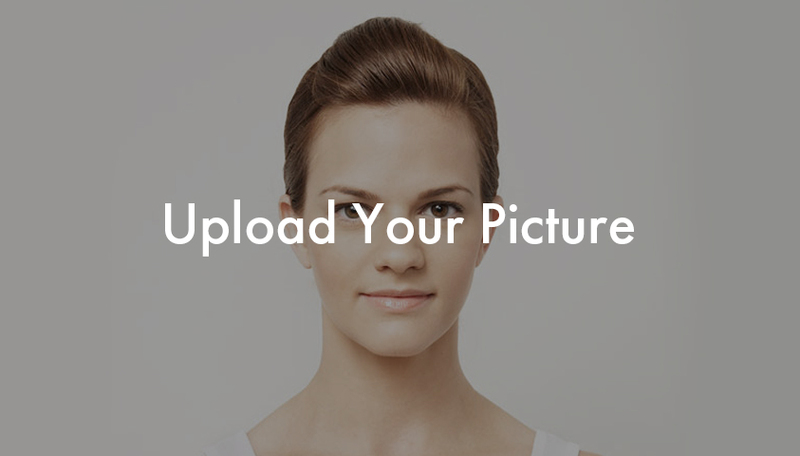 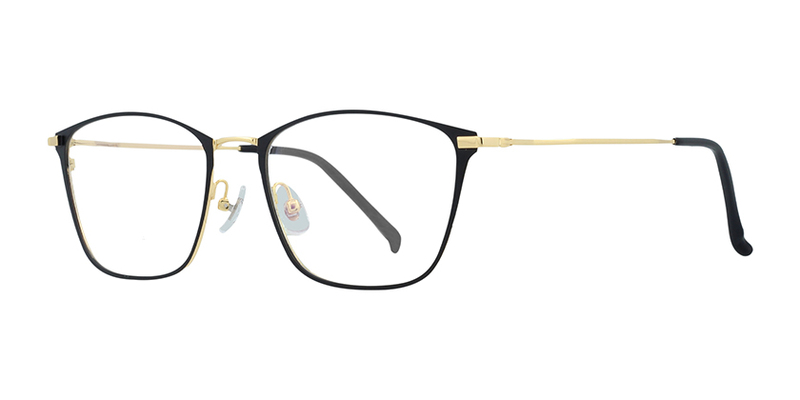 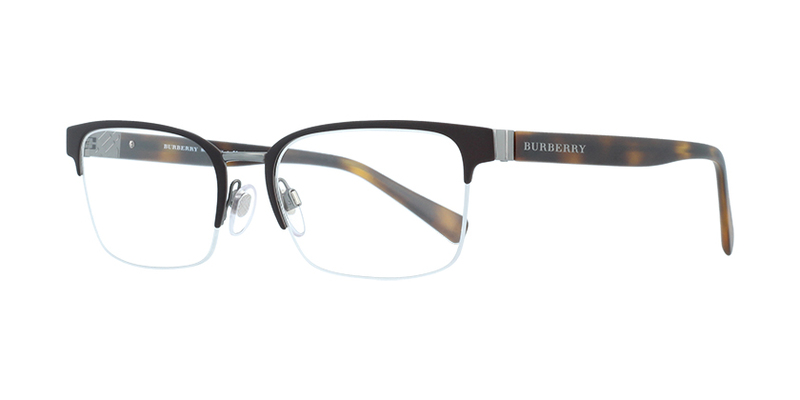 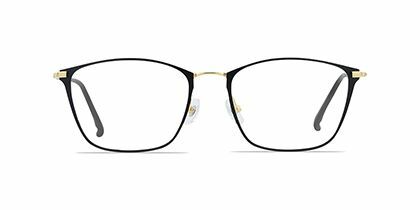 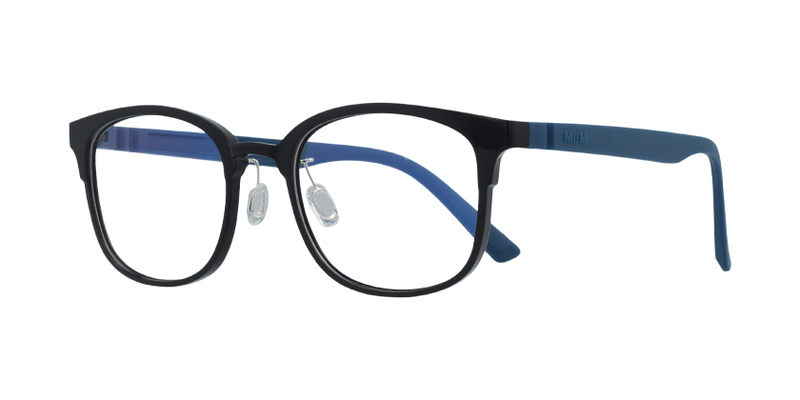 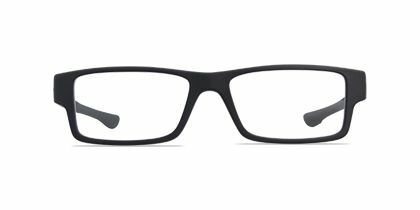 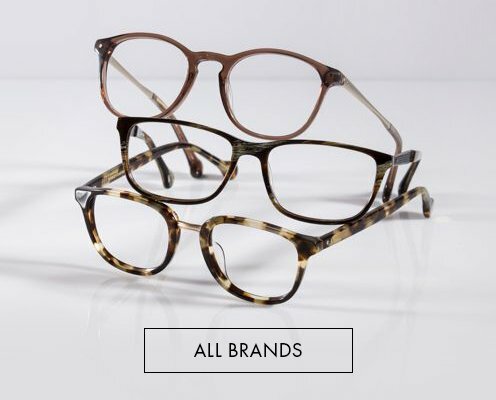 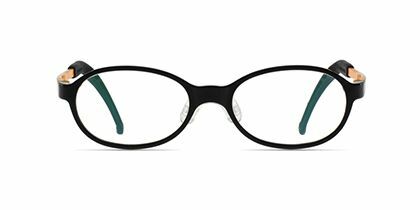 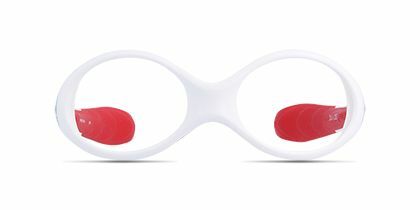 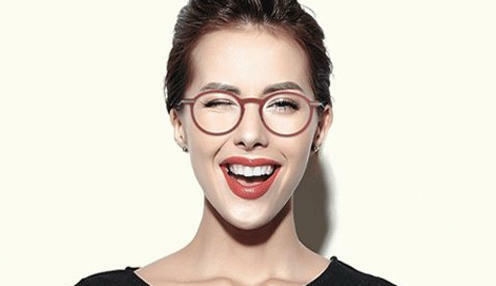 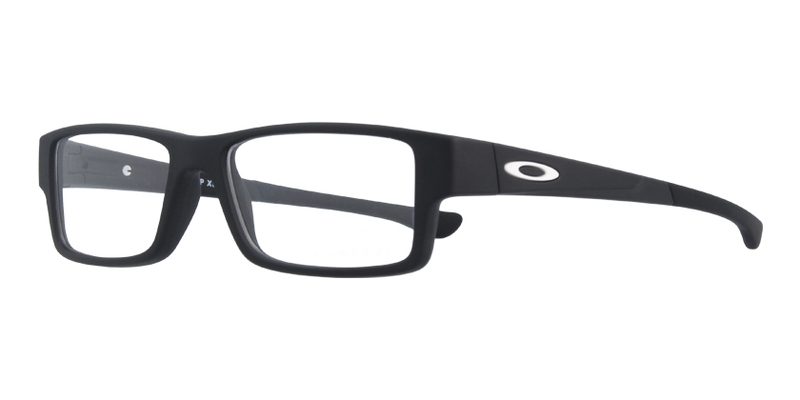 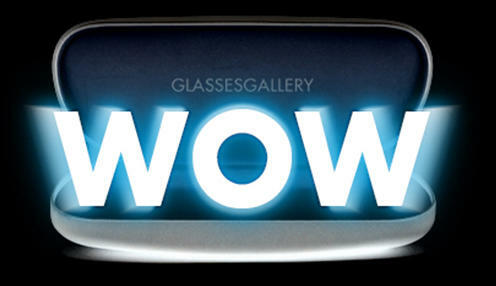 Make your mark with these sophisticated eyeglasses. 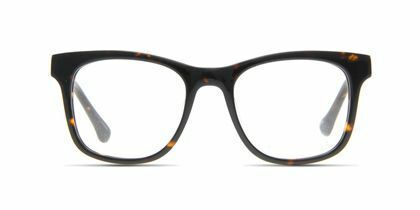 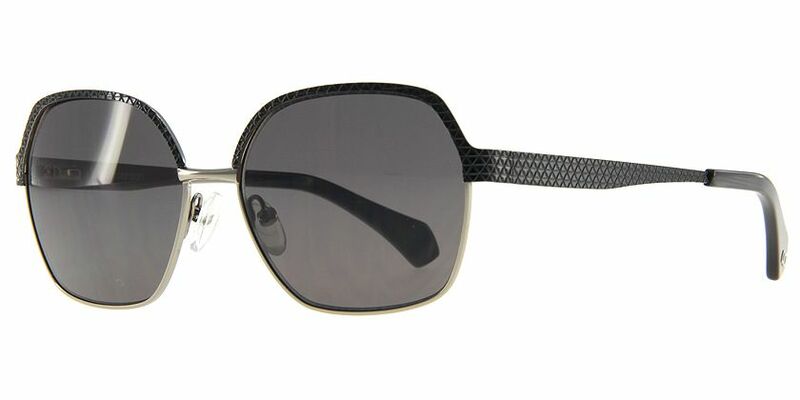 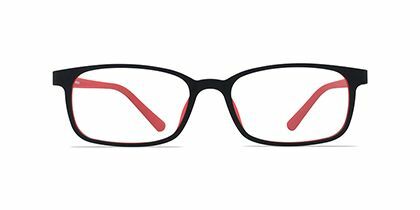 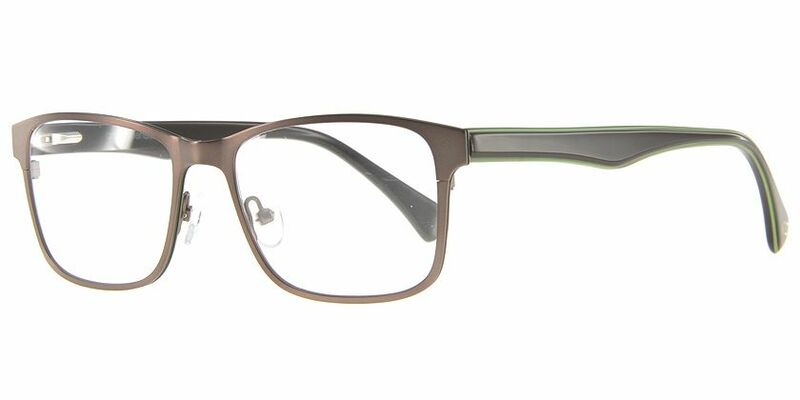 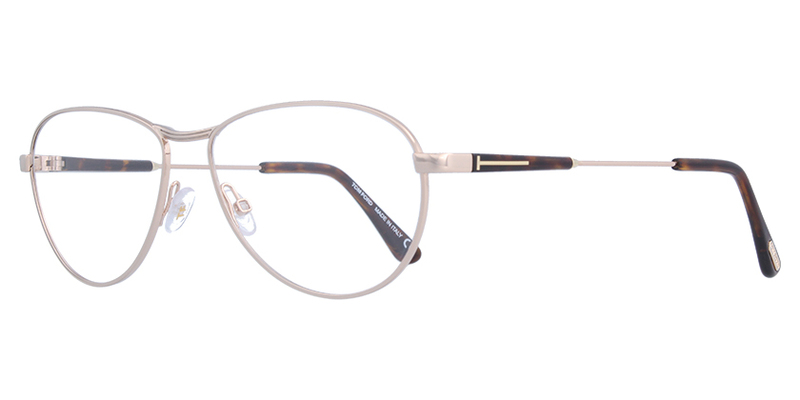 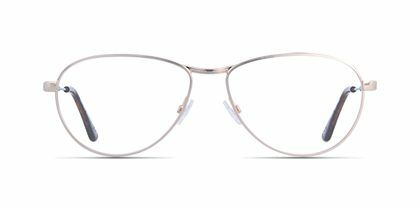 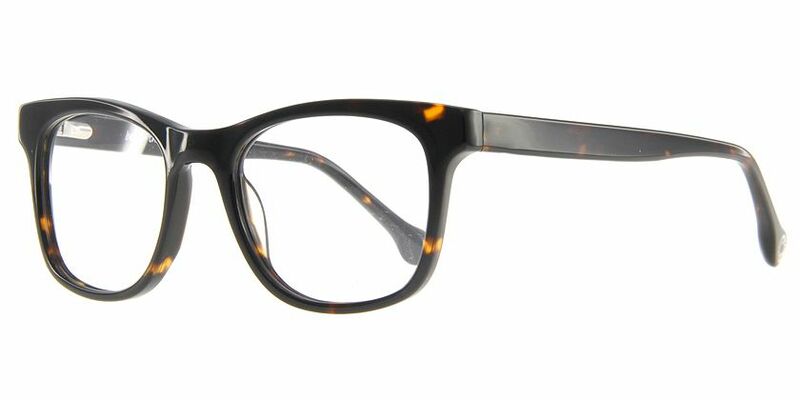 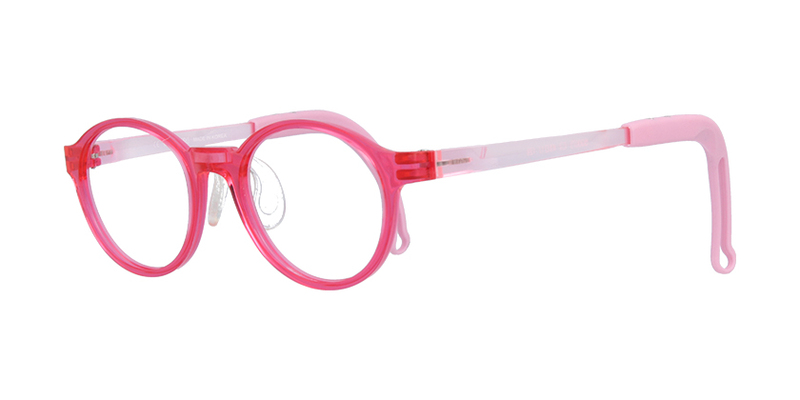 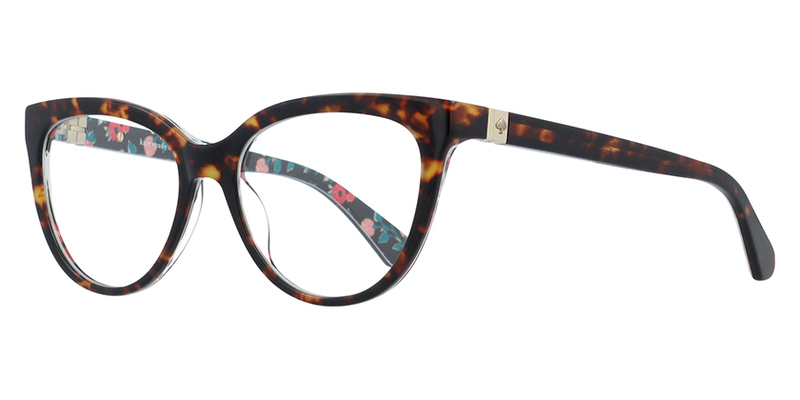 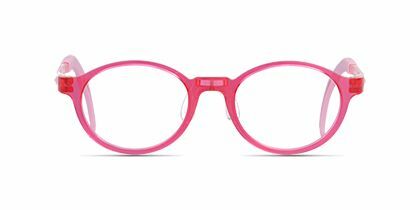 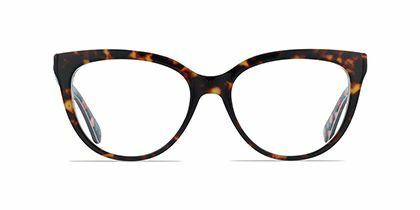 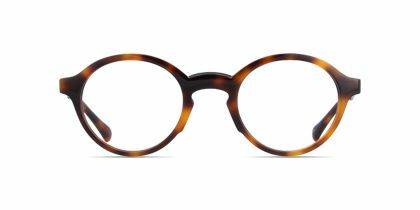 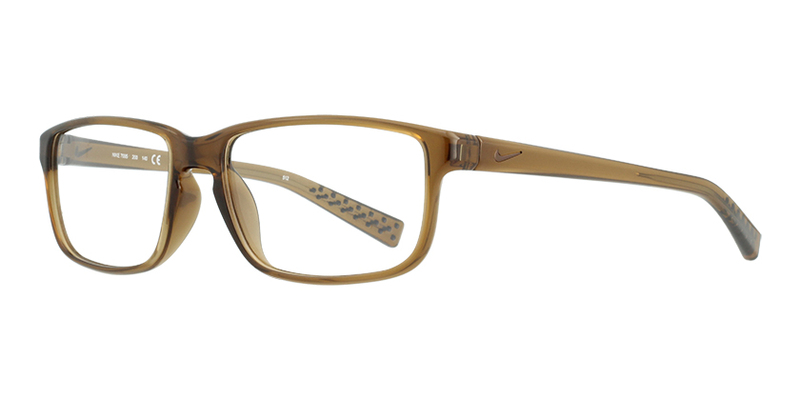 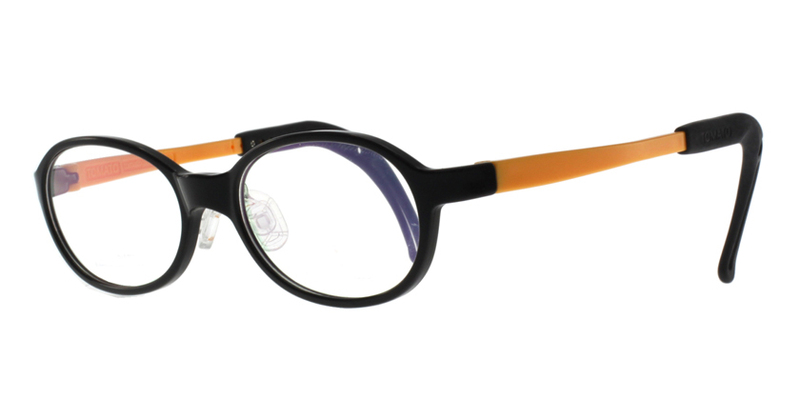 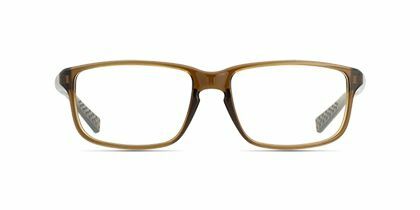 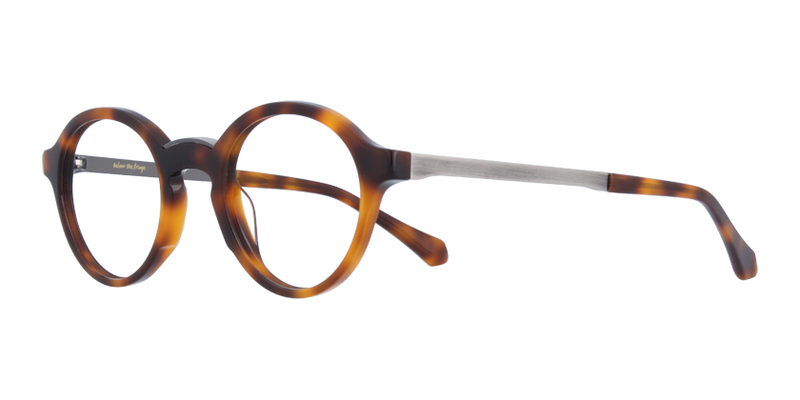 With a square, full-rim design, metal finish and elegant contours, this crystal peach frame is casual and chic. 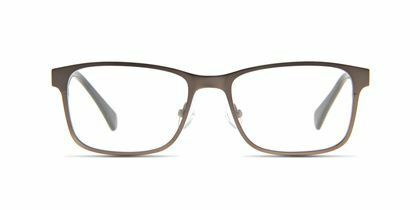 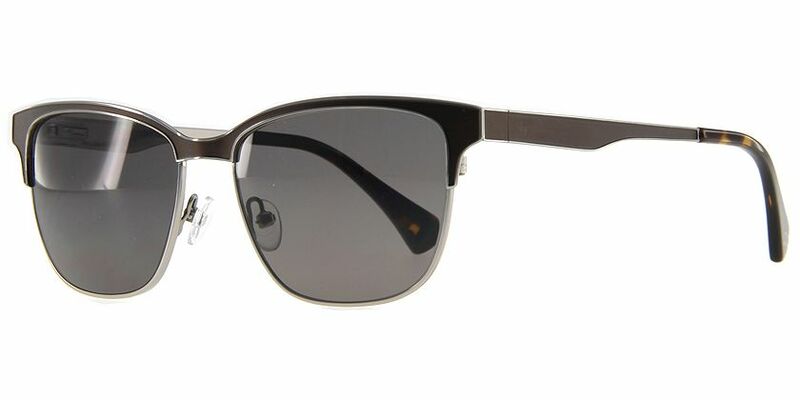 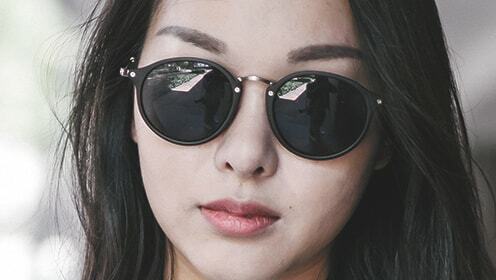 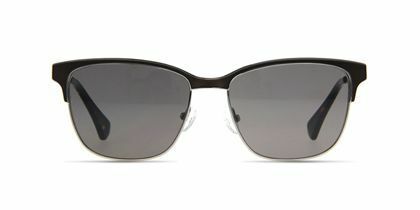 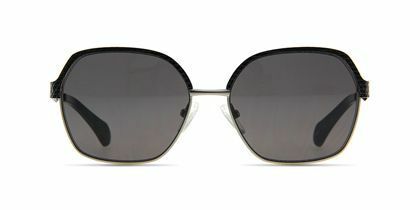 The matte light bronze temples really give you a stylish vibe that will ensure you stand out. 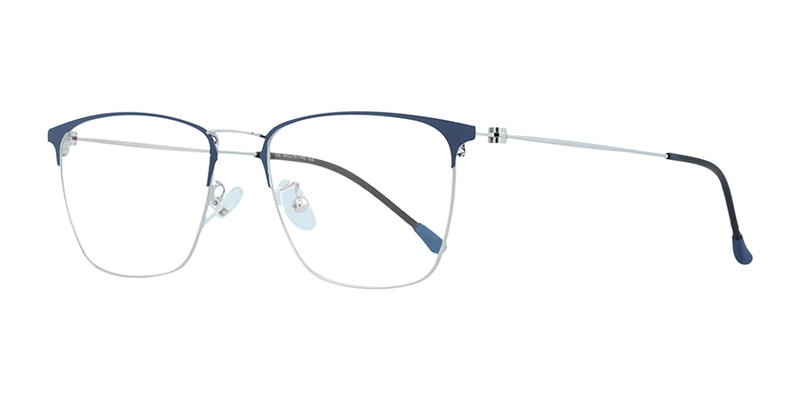 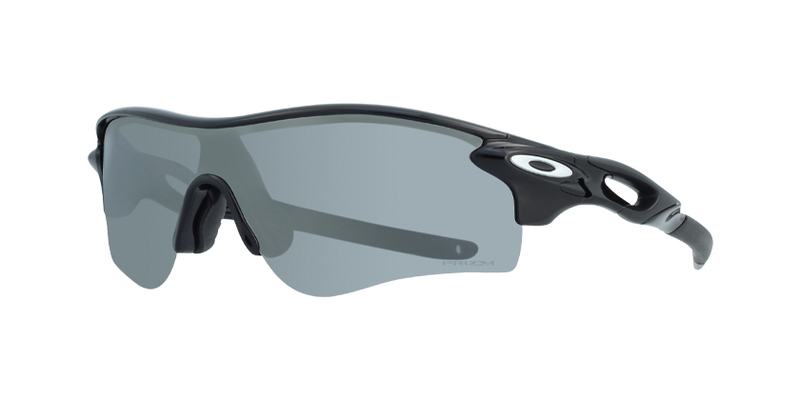 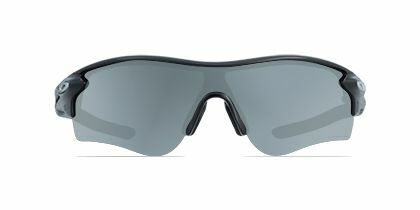 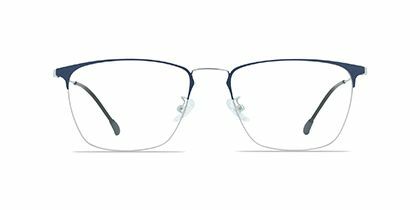 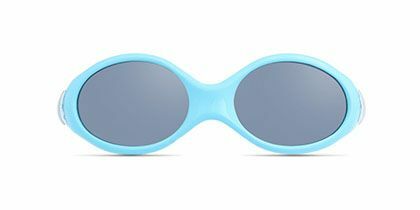 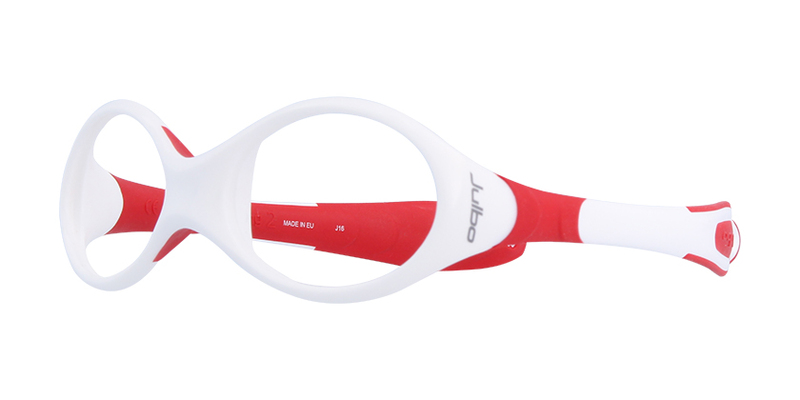 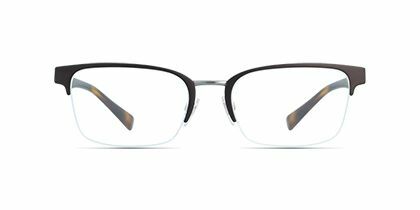 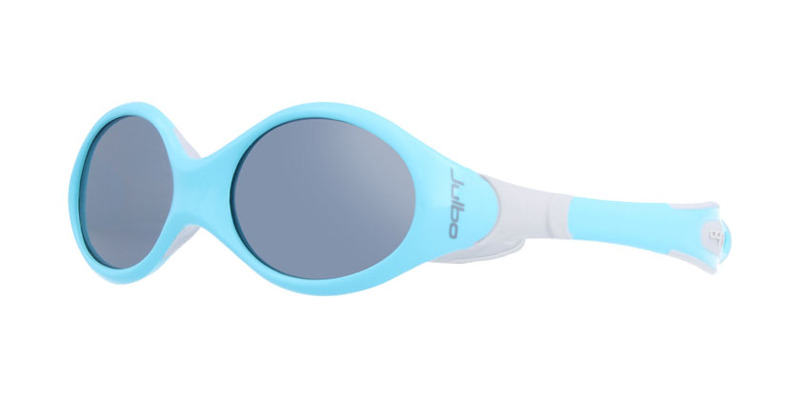 Lightweight titanium construction for comfortable wearing.